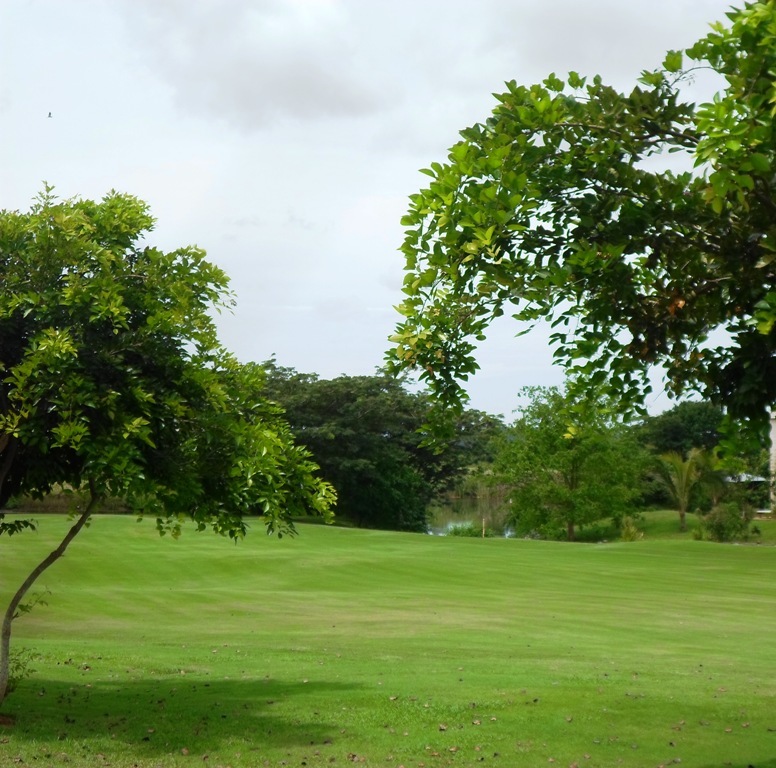 A prime plot located in the centre of Vipingo Ridge 18-hole championship Golf Course with a view of one of the most beautiful lakes on the course! Vipingo Ridge is a haven for the elite with an 18 hole championship golf course however you do not need to play golf to enjoy this amazing estate. The security is paramount, there are many areas to walk, cycle, horseride and the clubhouse, which is located on the highest point on the ridge, is an excellent place to have breakfast, lunch, dinner or just drinks overlooking the almost 360 panoramic views of the Indian Ocean, African Interior and stunning golf course. For kids there is a play park area as well as a sundowners bar with a large swimming pool. For those who enjoy time on the beach there is a beach plot for Vipingo Ridge residents within 10 minutes drive away where there is also a beachbar and restaurant. Owners have left the country and are keen to sell. An excellent chance to purchase one of the remaining F plots in the first Phase (the best!) of the estate development. With so much to offer, Vipingo Ridge is undoubtedly the most desirable residential address, a must for either golfer or non-golfer and an exceptional development to rival others of its calibre in Africa.